This guide is in good condition. 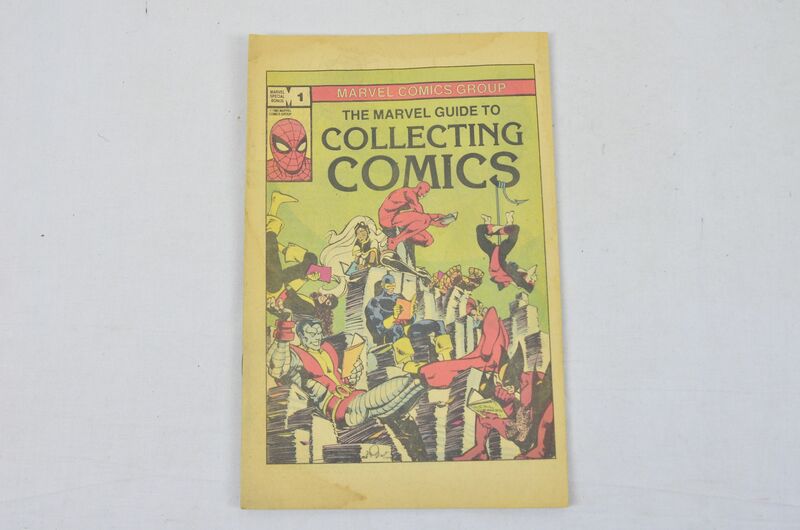 Marvel Special Bonus 1, The Marvel Guide to Collecting Comics 1982. Guide measures 26cm by 17cm and has 15 pages.